The Best, and Most Popular Ones! 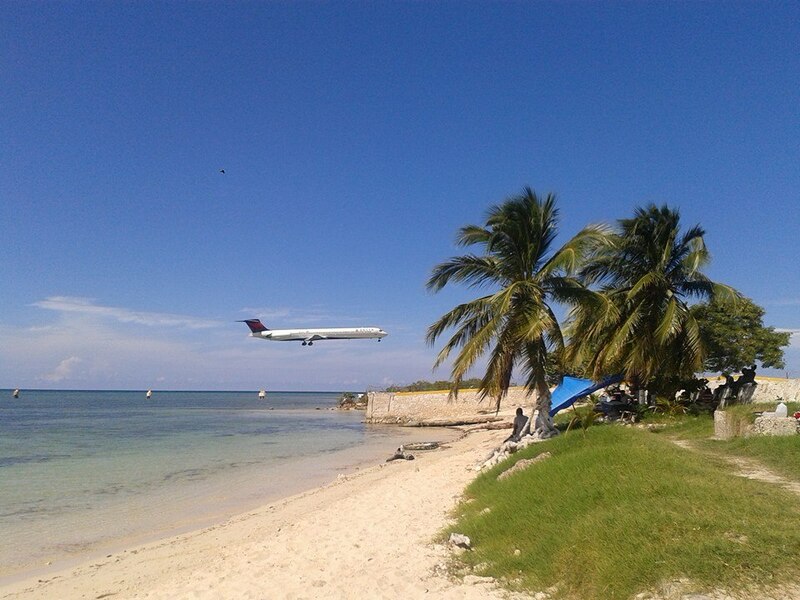 If you get a chance to look at an aerial map of Montego Bay you would understand why Christopher Columbus called it "el Gulfo de Buen Tempo", which translates to Fair Weather Bay. Yes the name of this beach is actually Dump up beach. And yes you guess right, it is on a dumped-up portion of the city. 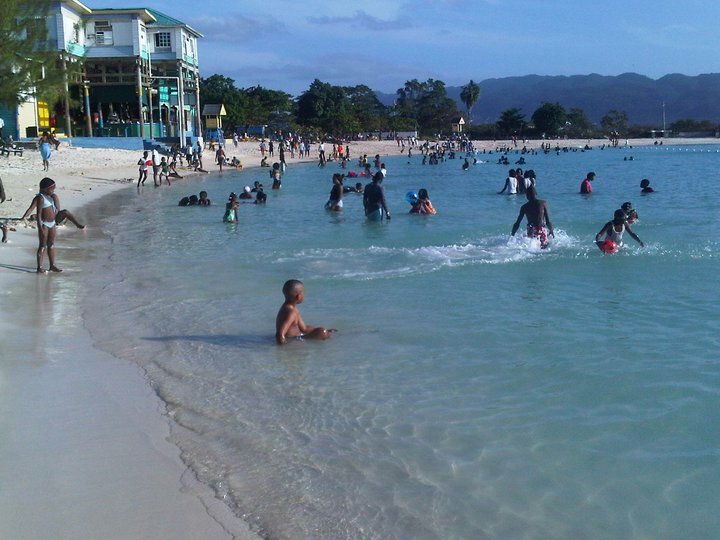 If you look on maps of Montego Bay done before 1974, you would not find this beach as the beach was born out of an expansion project of the city in the early 1970’s. This property is owned by the government and is opened to the public without an admission cost. With free access you know this is one of the local’s favourite. 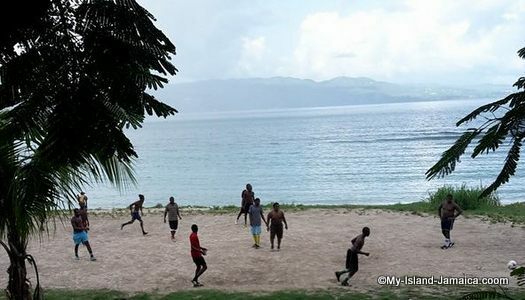 And so it is the normal to see football being played, locals taking a stroll or going for a swim. In addition the beach is currently used to stage free concerts among other events. The only draw back to this otherwise perfect beach is the absence of bathroom facilities. 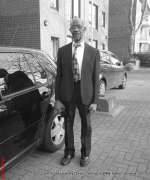 Of course there is a minimal admission cost and additional cost to access facilities or activities on the above list. Immediately adjacent to the Aqual Sol Theme Park is the Old Hospital Beach or One Man Beach, as it is also called. 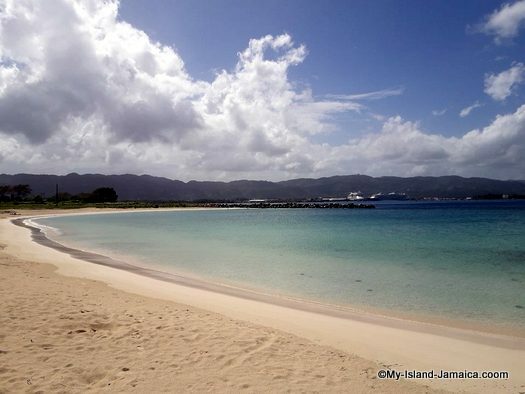 This beach is tucked between the Theme Park and the old hospital site. Montego Bay’s first hospital was once located at this site. Another free access beach, crystal clear waters, perfect white sand beach dotted with coconut and almond trees, again the locals got it made. And again the only thing missing is bathroom facilities but the number of tourists who joins us here continues to rise. The famous Doctors Cave Beach is next. Said to have healing powers this absolutely beautiful pristine beach is pretty much on most tourist list as a must visit. This beach is perfect for those persons looking for rest and relaxation. It has all the amenities you will find on a beach that caters for tourist in addition it also boast a gift shop and restaurant. There is a minimal entrance fee to get in and there is abundance of music and food. The Doctors Cave beach is also wheelchair accessible and there is an entrance fee. 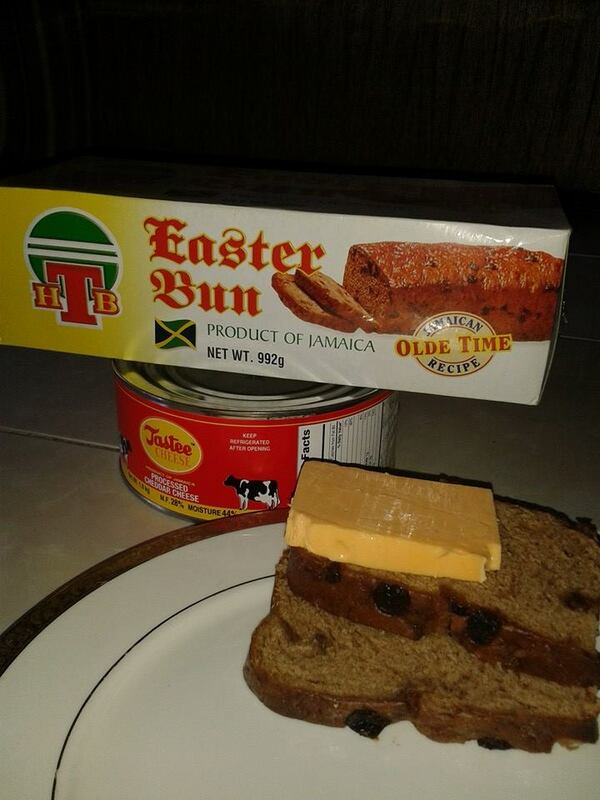 It is definitely the most popular for tourists to Montego Bay. It is rather interesting how most of these beaches are separated just by a few strands of wire but each is so unique. With that in mind, right next to the Doctors Cave is Cornwall Beach, "the party beach". 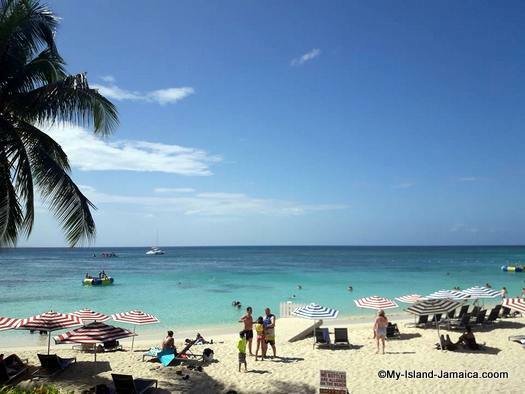 There is always a party feel on this beach, the pulsating reggae beat is constant, the smell of jerk pork or chicken, tons of water sports, the entertainment is endless. This is also a paying beach. 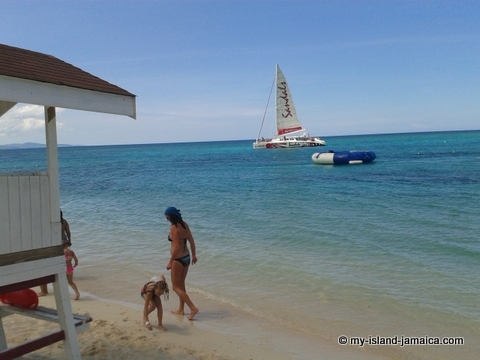 A little ways down the road is the Sandals Inn Beach. 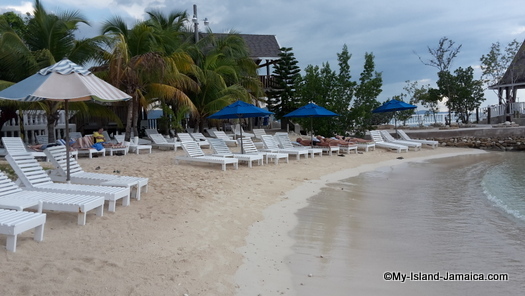 Located right across from the Sandals Inn Hotel, this is the beach used by the hotel. Free access and no bathroom facilities. Finally there is Sunset Beach. 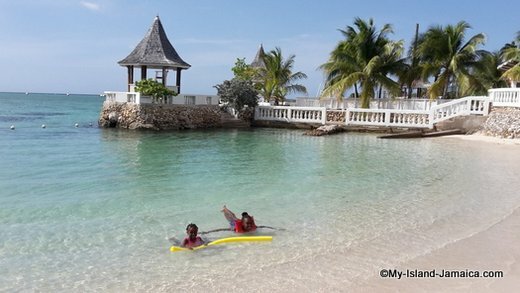 This is a good spot to soak up the gorgeous Montego Bay sunset, or just hang out with friends. The nearby sport bar provides an endless island vibe. This beach has free access and no bathroom facility. 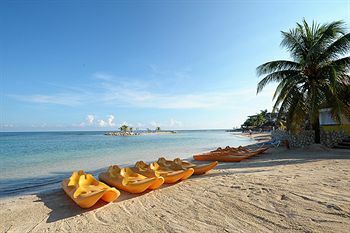 Note: There are dozens of other fantastic beaches in Montego Bay, those are just the top and most popular ones in my opinion. Remember also that a larger number is private or has resorts and so I didn't mention those. 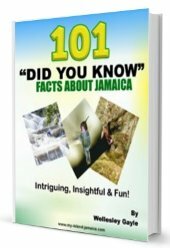 Make sure you subscribe to my free e-zine My Island Jamaica Digest (MIJD) and stay with the latest from Jamaica!